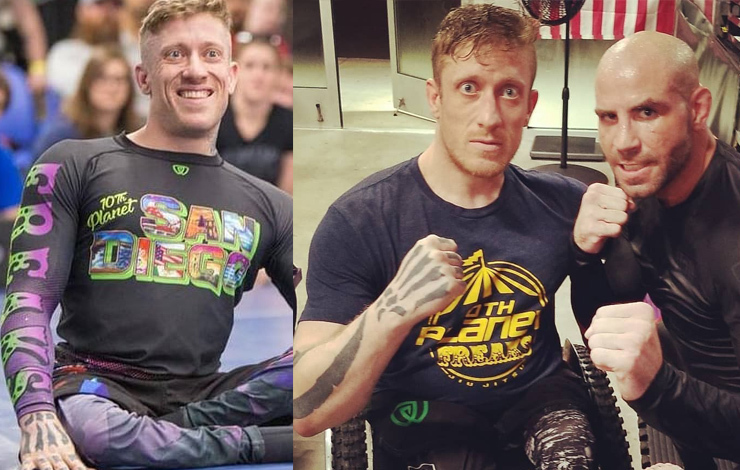 Pete McGregor is currently travelling through Canada and inspiring many to try jiu jitsu. McGregor grew up in Edmonton and was left paralyzed as a child after an impaired driver hit his family’s vehicle. Peter McGregor teaching “Adaptive Jiu Jitsu” to a class in Halifax last night. McGregor is a paraplegic, and has to find take leverage and strength from his opponents where he can’t generate it from the mat.